Competitiveness is something business must embrace and that includes riding economic ups and downs over time. 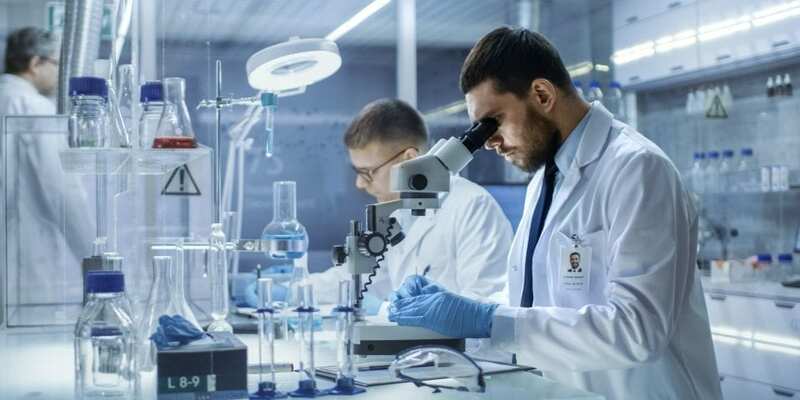 Overall, competitiveness drives new investment and innovation, which ultimately leads to more sustainable and high performing products. While at times challenging, the coatings industry has thrived and grown over the past ten years in Canada. We all know that regulation sometimes impacts company competitiveness vis-à-vis other companies and other countries. 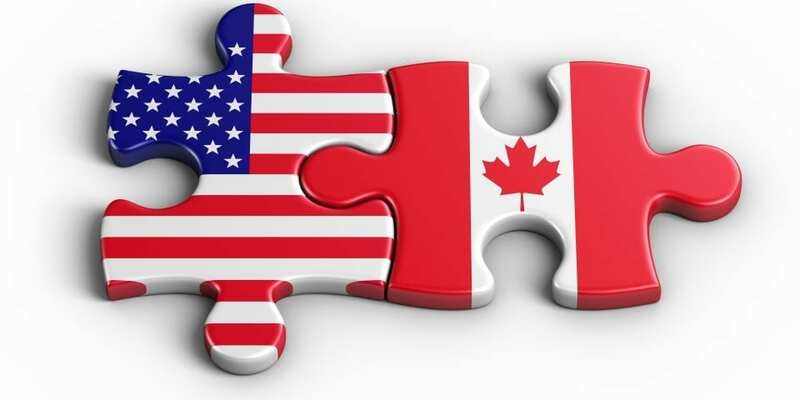 This situation is pronounced in the case of Canada with a highly integrated economy with that of our largest trading partner, the United States. Much has been revealed on that matter in the current NAFTA negotiations. 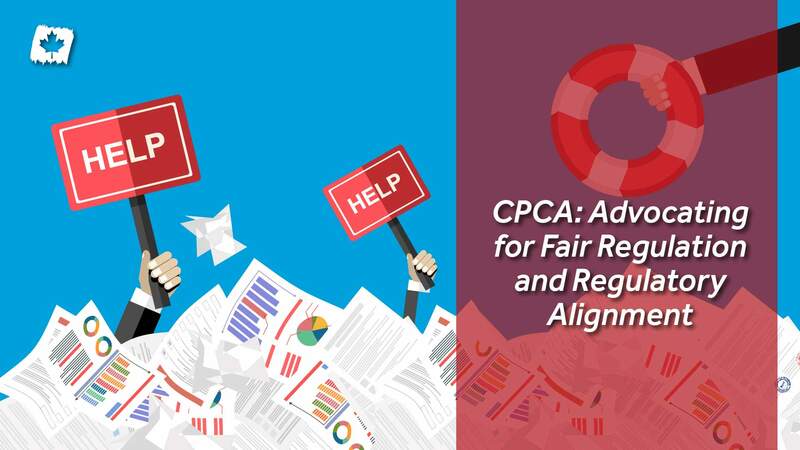 CPCA and others continue to advocate for greater regulatory alignment with the United States to varying degrees of success. 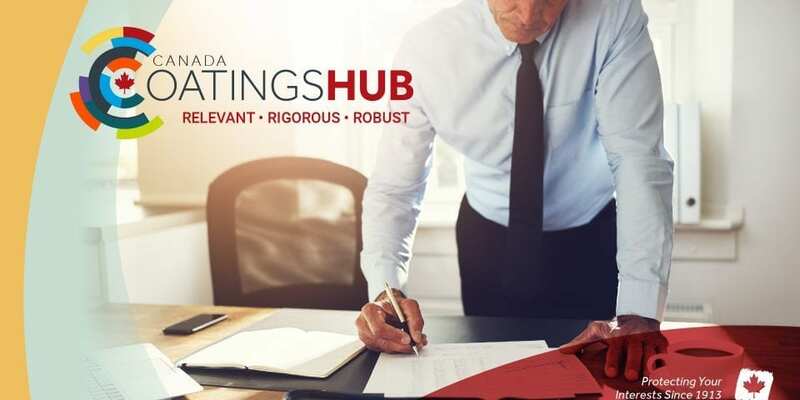 To help convey the extent of government regulation across all levels of government for Canadian businesses, the federal government reported that in 2015 there were 131,754 ‘federal’ requirements imposing an administrative burden on businesses. That number is up from 129,860 in 2014, just one year earlier. More than 58,000 of those are with three federal government departments: Transport Canada, Health Canada and Environment and Climate Change Canada. If that number seems staggering, consider the fact that the largest economy in Canada according to Statistics Canada, Ontario, has over 380,000 regulations on the books. 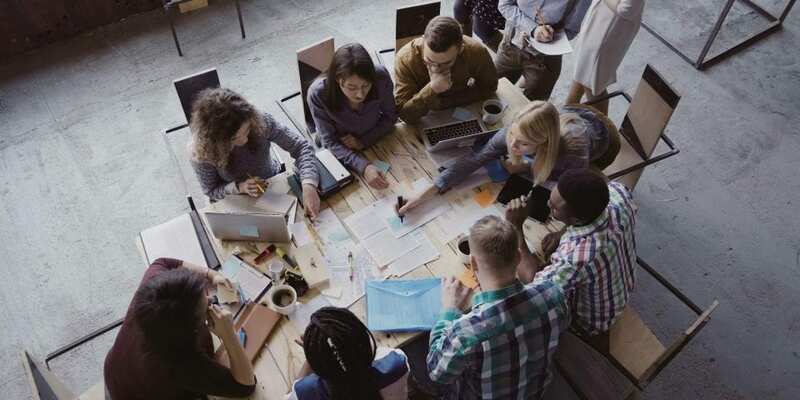 While many of these regulations cross all business sectors and walks of life, they all impact business and their workers in some way. 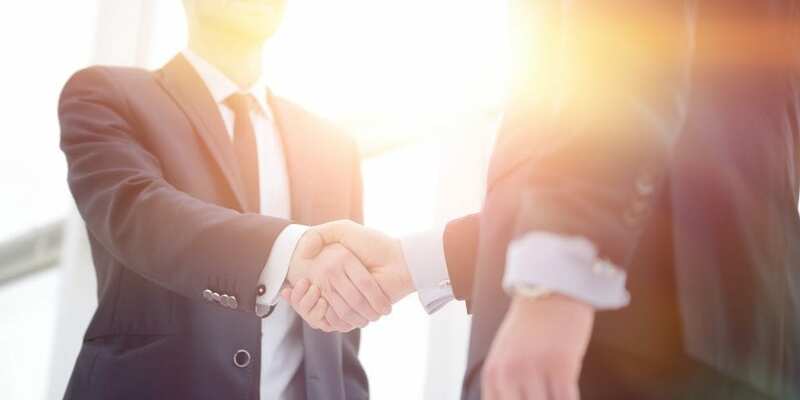 Of course, the obvious ones have a clear and present requirement for companies to both understand and comply, but nevertheless, the burden can be huge. This is viewed as one of the major reasons for the eroding manufacturing base over the past ten years in Ontario and in other provinces to some degree as well. In recent years all levels of government attempted regulatory reform with some success, but these have been outpaced by an increasing number of new and more complex regulations. 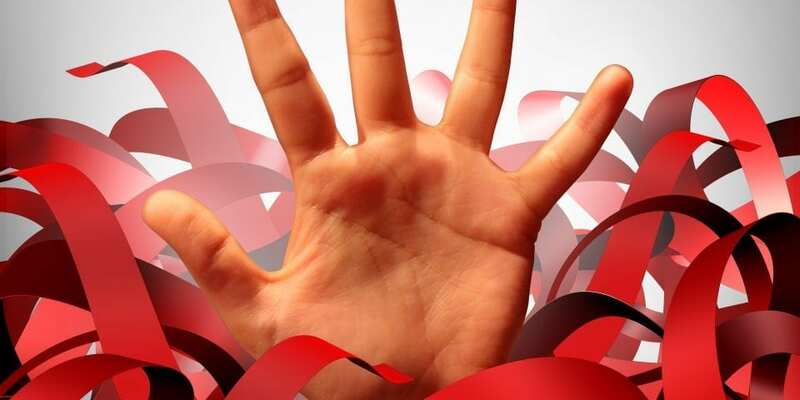 This is especially the case at the federal level where a Red Tape Reduction Act was passed in 2015 with full commitment to reducing administrative burden, imposing a ‘one-for-one rule,’ wherein one regulation was to be removed for every new regulation introduced. However, the law is missing in action and generally ignored with more – not less – regulation in recent years. There was also a fedearl ‘Smart Regulation Initiative’ that was, well, more the opposite. The Chamber argues that such escalation in regulations has reduced productivity and competitiveness of Canadian businesses. 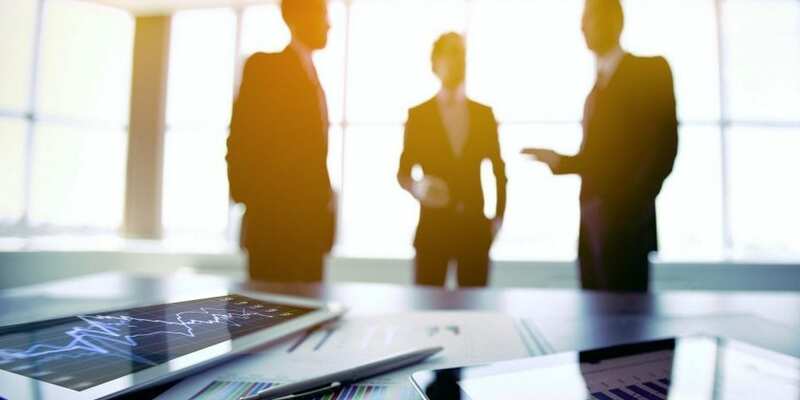 Further it makes Canada less attractive as a place for foreign investment and the OECD ranks the country 38 out of 137 countries on its Global Competitiveness Index. One encouraging sign has been the renewed commitment to the MOU for the Canada-United States Regulatory Cooperation Council (RCC) signed at the White House on June 4, 2018, by the President of Canada’s Treasury Board and the Director of the US Office of Management and Budget. It reaffirms the RCC as a “practical and proven bilateral forum devoted to reducing, eliminating or preventing unnecessary regulatory differences between their two countries.” CPCA strongly supports this continuing effort and looks forward to increasing alignment in the coming months. 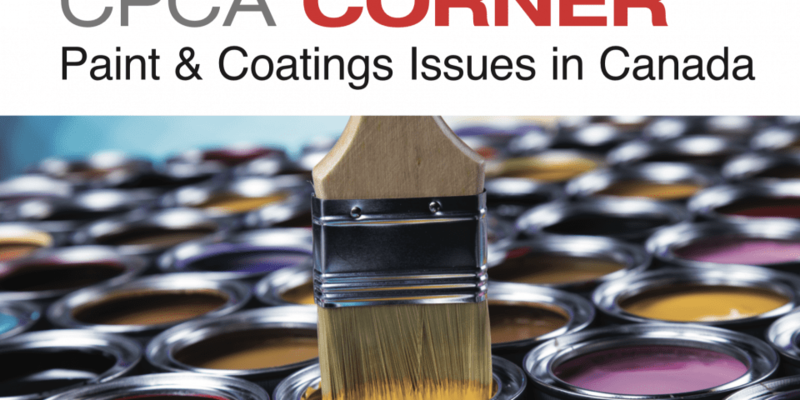 It is especially critical for our members given the fact that half of the coatings products sold in Canada are now imported from the United States. More alignment helps both the companies that import goods into Canada and those companies in Canada with competing products. All the Chamber’s recommendations are on point and have been noted as a means out of the current manufacturing morass. These will only work if there is total commitment to achieving the outcomes at the risk of burning up political capital. Some would strongly argue that political capital is to be used for nation-building outcomes. What could be more important for nation-building than a strong economy based on reasonable rules, which attracts new foreign investment in industries that create good paying jobs for Canadians. Without a strong economy there will be strains on all three pillars of sustainability: economic, environmental and social.